SmallCapPower | November 8, 2018: Aleafia Health Inc. (TSX:ALEF)(OTC:ALEAF), one of the Canadian cannabis stocks, announced on Friday that it has signed a non-binding term sheet to acquire a 10% equity stake in Australia’s CannaPacific Pty Ltd. Under the term sheet, Aleafia will provide CannaPacific with technical expertise in cannabis cultivation, processing, distribution and medical clinic operations. 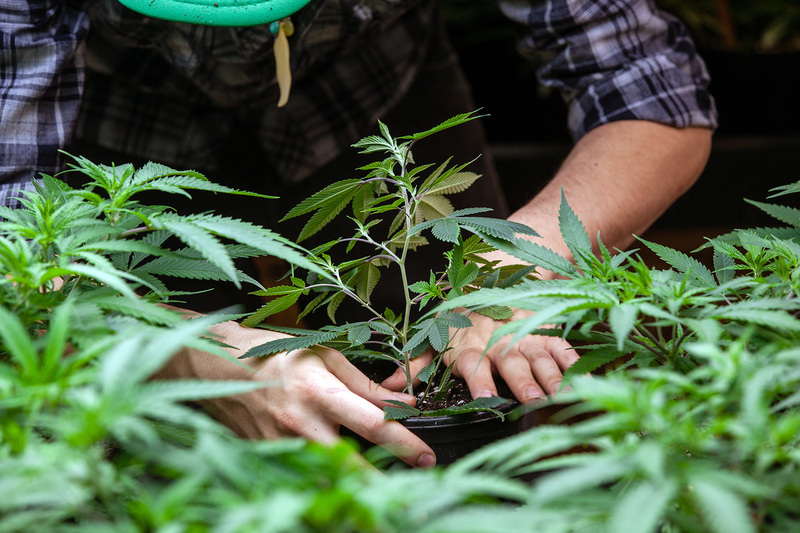 This agreement is in line with Aleafia’s global expansion plans for the growing Australian medical cannabis market and gives it strategic access to Asia under free trade agreements between Australia and major countries in that region. CannaPacific will deploy Aleafia’s medical cannabis clinic and cultivation expertise. 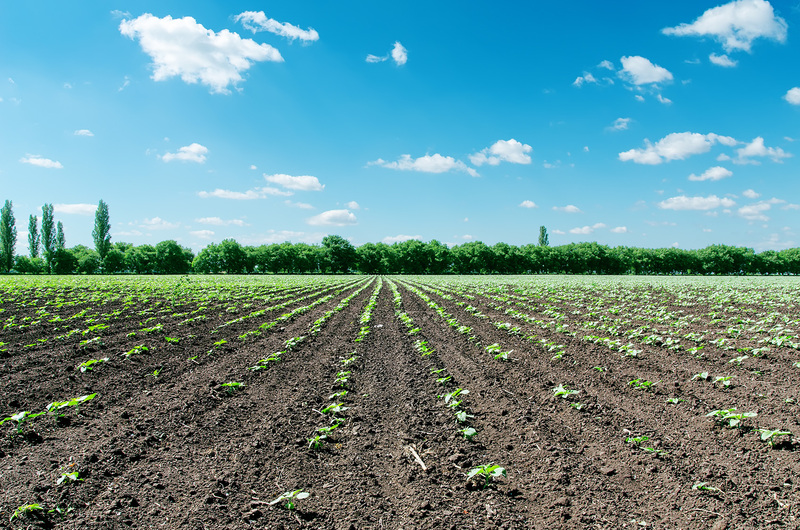 The transaction is subject to the entering into definitive agreements, due diligence and, if applicable, TSX Venture Exchange approvals. CannaPacific is a licensed Australian medical cannabis company based in Newcastle and the Macleay Valley on the mid-north coast of NSW, Australia. 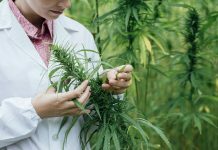 CannaPacific has been granted licenses to cultivate and research medical cannabis in Australia and has a 53,000 sq. ft. cannabis cultivation and plant research facility currently under construction. Additionally, Aleafia Health said its 160,000 sq. ft. Niagara greenhouse retrofitting is on schedule and is expected to be complete in late 2018. 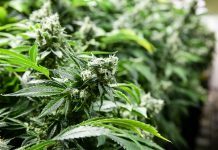 The Company will have a fully-funded annual growing capacity of 98,000 kg of cannabis flower in 2019. 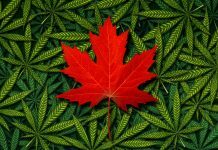 It has signed a supply agreement with CannTrust Holdings to sell up to 15,000 kg of cannabis in 2019 and has reached 50,000 medical patients under the Canabo Medical Clinic network. 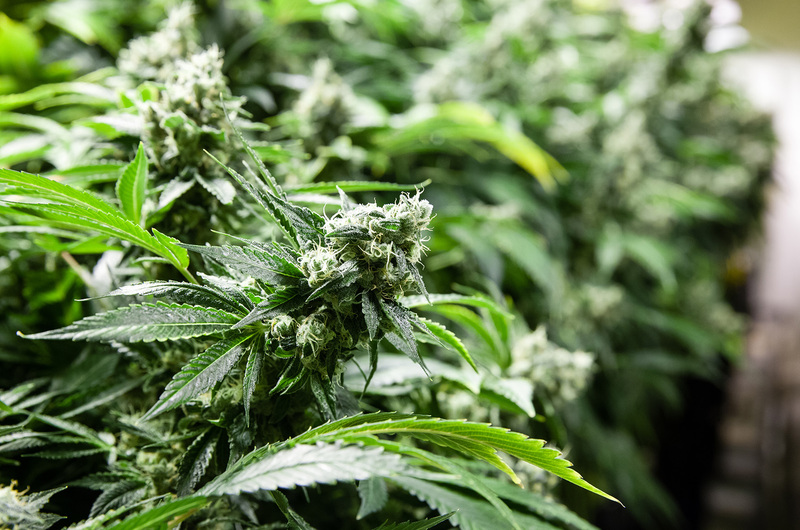 Aleafia received local approval for a 30-acre, 60,000 kg secure outdoor grow expansion at its Port Perry facility. The Company has also submitted an application to list its common shares on the NASDAQ stock exchange. Aleafia Health is a vertically-integrated, federally-licensed producer and vendor of cannabis, operating 22 medical cannabis clinics. 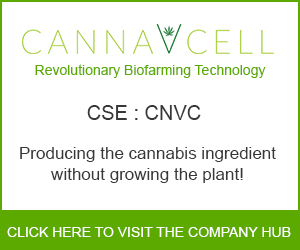 The Company is highly differentiated, maintaining the largest medical cannabis dataset in the world with significant intellectual property holdings and R&D operations. Currently, Aleafia Health stock trades at a market capitalization of C$374.4 million with a price-to-book multiple of 5.9x.